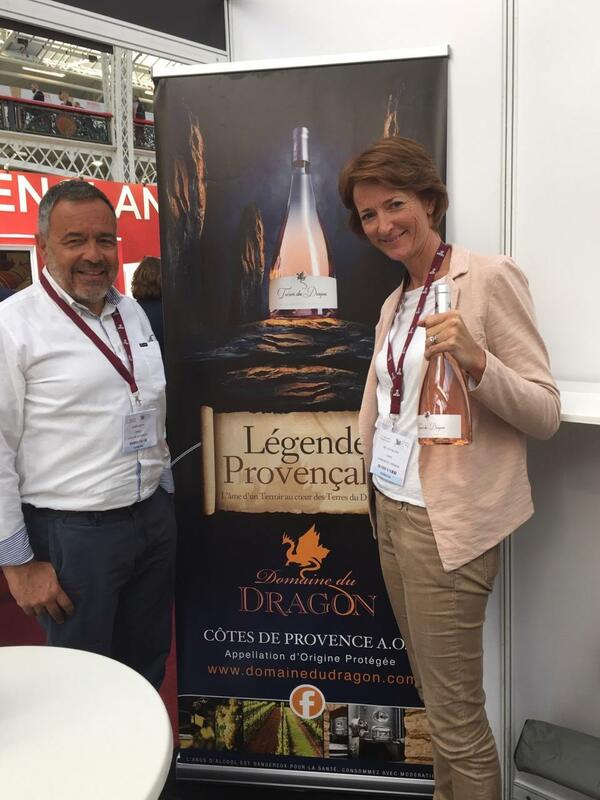 The sun was shining at the London Wine Fair earlier this month for the launch of our new rosé: Trésor du Dragon. Mir and Lisa were on the stand for three days meeting British and International customers and importers; lots of interest and new friends! Photo credit to Angela Lansbury.